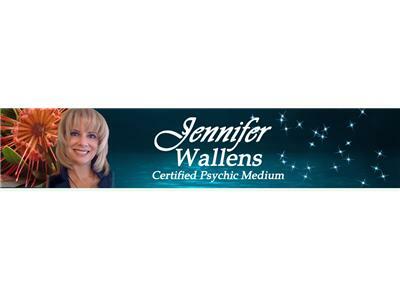 Voted Top 12 Psychics in the World 2011 - Jennifer Wallens! Sensing the spirit world since childhood, Jennifer Wallens is clairsentient, clairaudient, and clairvoyant. She talks to her spirit guides and those of her clients. As a Spiritual Medium, Jennifer is able to communicate with those passed on, to provide evidential information from deceased loved ones. As a Medium and Spiritual Healer/Energy Therapist, Jennifer is able to direct healing energies and receive information from Spirit for her clients. On a psychic level, she can possible relate information regarding aura, phusical condition, life situations, job, spiritual assessments, relationships, family, finances, and future trends. 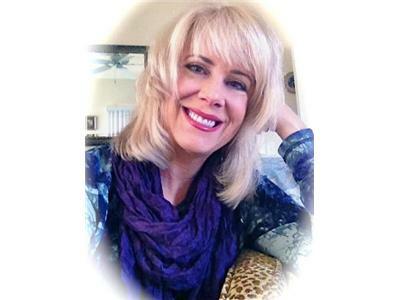 Jennifer trained as a Medium at the Cassadaga Camp Meeting Association in Florida, as well as many intensive courses in Mediumship and Healing at famed College of Psychic Studies, Arthur Findlay College in Stansted, Mountfitchett UK. Jennifer has completed workshops in the USA and UK and most recently has trained with Angelic Healing training through the “Seraphim Blueprint” method. 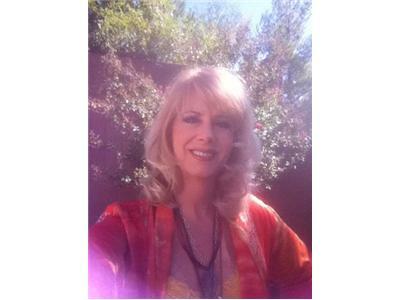 Jennifer tours internationally and is currently working on her first book and psychic/mediumship development CD’s.